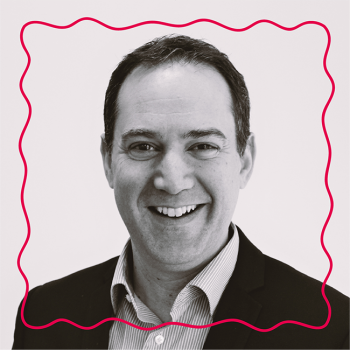 Having worked for many years for Asda Walmart in the UK and Coles Supermarkets in Australia, Gal Shivtiel set up Great Ideas Group in Melbourne Australia as a strategic retail consultancy. 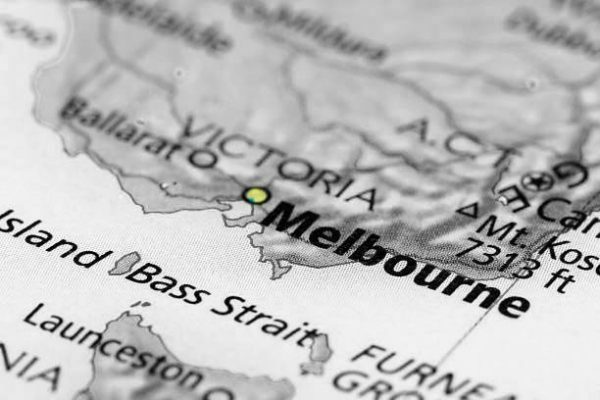 With a small team of retail experts, GIG worked on a number of projects across Australia. The projects were varied, but all had a similar focus. To help retailers get closer to customers or support suppliers to understand retailers better. 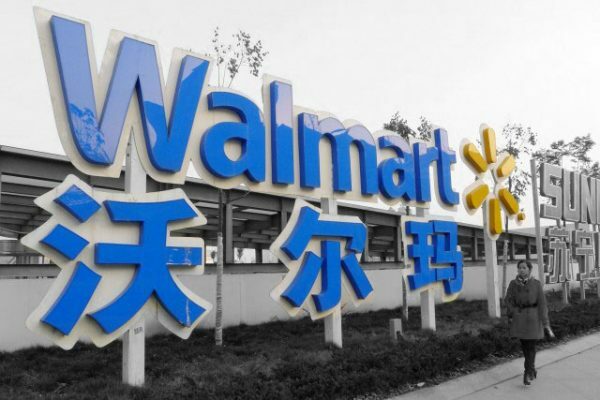 Following a strategic project with Walmart in China, the GIG team started a long term strategic relationship with Walmart that has continued to this day. The Walmart China projects started with GIG producing and delivering the China Year Beginning Meeting in 2010 for 15,000 delegates across China. The GIG team also worked on creating the strategic marketing plans and delivering a world class events programme that started with Chinese New Year and culminated in bringing the Moon Festival to life in stores. 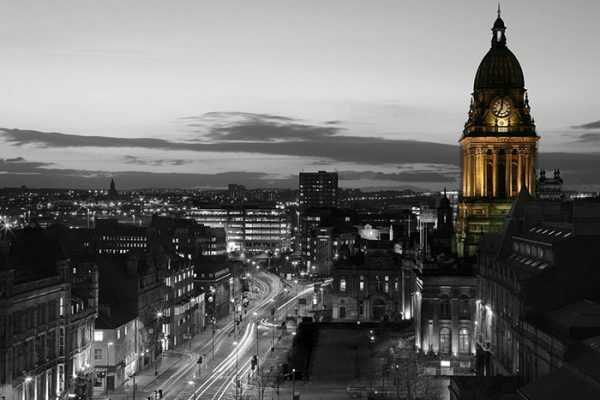 With a fast growing customer base in the UK, Great Ideas Group set up their Europe office in Leeds (the home of Asda Walmart UK). 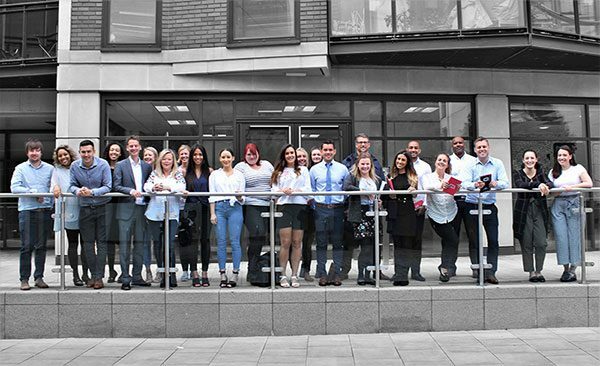 The Leeds team soon became specialists in FMCG trading and marketing and launched a business unit that worked on numerous trading projects, including delivering Trading Workshops and Buyers Academy modules to help experienced buyers and sales teams to win in an ever changing retail landscape. The GIG team also start working closely with the Walmart International team based in Asda House in Leeds. As well as the support for the Walmart China team, GIG was brought in to take a look at how to create differentiation in the shopping experience for Walmart in India. Based out of Delhi, the GIG team looked to create a world-class demo and retailtainment plan for the Walmart team. This plan ensured a focus on customer experience that bring events and new product launches to life for customers in stores across the country. Back in Australia, the GIG team were working closely with Sigma Pharmaceuticals, the largest retail-led pharmacy network in Australia. As part of a number of trading initiatives that GIG were supporting the Sigma team in delivering, they were also asked to build and bring to life a Retail Study Tour for the Sigma leadership team and their pharmacist customers. The first Retail Study Tour took place over two weeks in Canada and the USA, with a number of ‘behind the scenes’ key retailer and supplier visits and workshops. 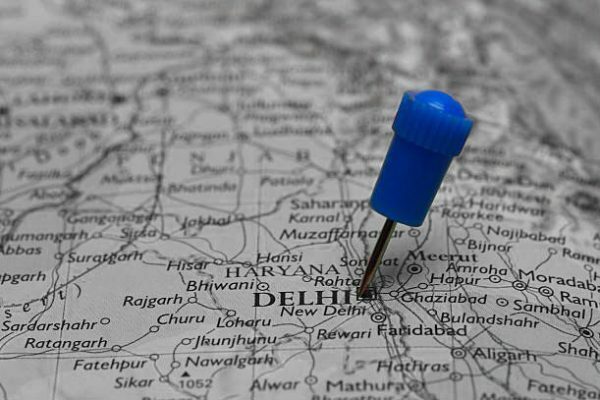 Since then, Retail Study Tours have taken place in various countries around the globe. Following a project for Asda where GIG Retail were asked to review the Asda Media Centre, the GIG team were invited to put forward a proposal on how they could deliver a better media sales solution for Asda. With a business unit of just 5 sales and one client service expert, this new team were the first point of contact for all of Asda’s top suppliers who wanted to bring their brands to life in stores. The focus on Asda Media Sales continued throughout the year. And as the months went on, more media assets were brought into the mix for the GIG Retail team to use to build even stronger campaigns for brands – from the Asda Magazine, through to experiential sampling pods at the front of stores. At the same time, the new GIG Licensing division is created to help licensors maximize retail opportunities. 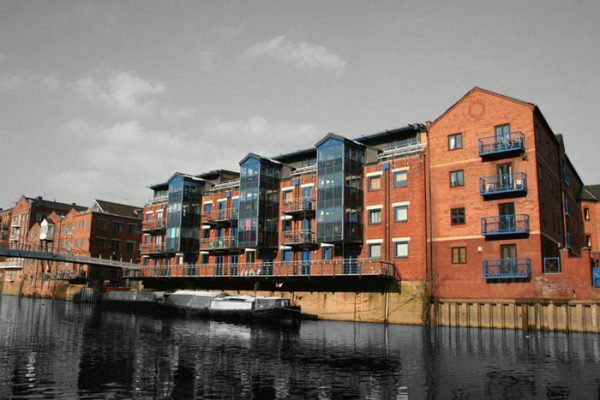 As the team has now grown to 15 people, the current office on The Calls in Leeds is now too small. So the GIG team moves to their new home in Brewery Wharf. 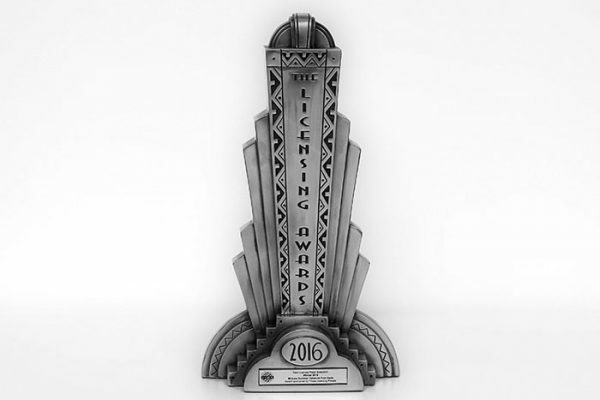 With the Licensing division in full flow, the GIG team enter the Licensing Awards, and are delighted to win a top gong at the prestigious ceremony in London. 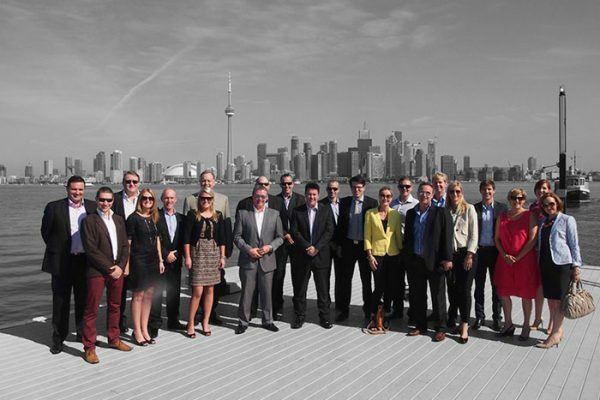 At the same time, the Walmart Canada Media Group invite the GIG team over to Mississauga in Toronto to support them on the next phase of growth of the Walmart Media Group. 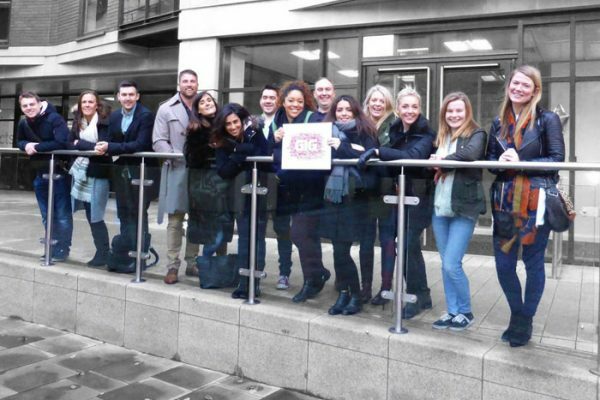 Whilst back in the UK, the focus on Shopper and Brand Marketing continues for the GIG team with a record number of campaigns being built for various fmcg brands. The GIG Retail growth journey continues as four distinct business units are created – each led by a member of the management board. And with a focus on delivering results for clients around these four pillars, the GIG Retail team are currently working on various projects across Europe, Australia, North America and Asia. Have fun and celebrate success! The Giggers are a tight-knit family of dedicated and driven retail and creative experts. We embrace the endless possibilities and the fast paced challenges of the industry. Each one of us thrive on sharing our expertise to create innovative solutions which deliver great results for our clients. Gal is an expert in business and brand strategy, international retail and digital commerce. Over 25 years’ experience in various global retail buying and marketing roles within retailers, manufacturers and agencies. 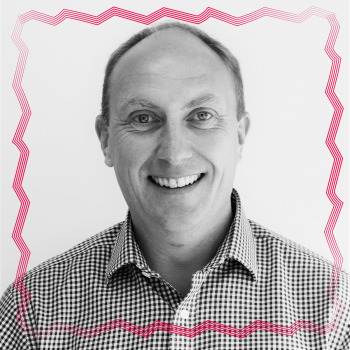 Mark is an expert in leadership, retail and marketing strategy and delivery. 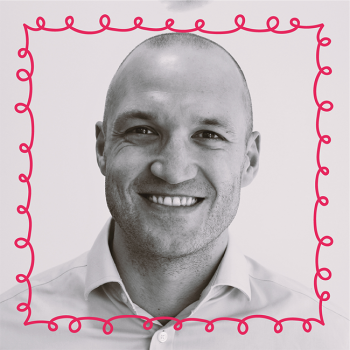 Over 25 years’ experience working with and for some of the worlds leading retailers with senior leadership roles within the marketing agency environment. 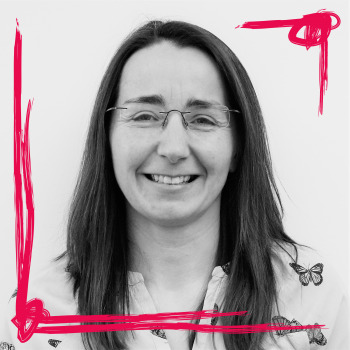 Kaz Davy is an expert in Process & Operational Management. 100% committed to providing current and prospective clients with realistic & reliable business solution. Tom is an expert in international commercial directing. Focusing on GIG’s operations and growth in markets across the globe. 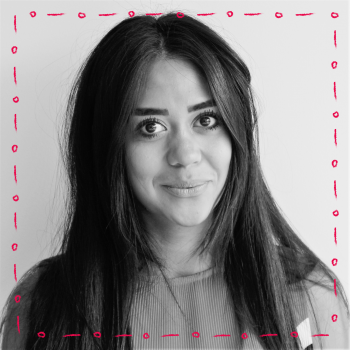 Diana is an expert in digital media strategy, team building and international media. 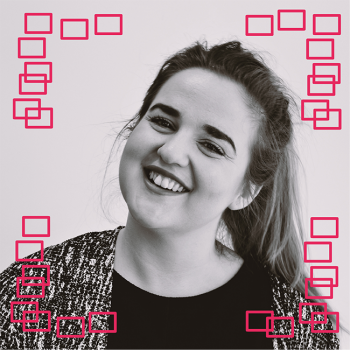 Leadership experience within global media companies working across sales, operations and product marketing and development. 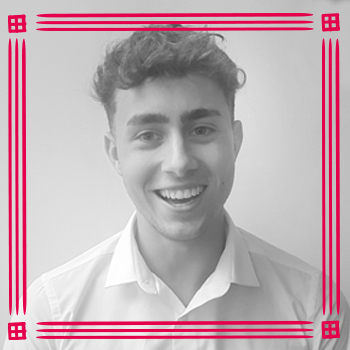 Tom is an expert in finance and accountancy. Using attention to detail to deliver successful financial performance with a corporate governance at the heart of all decisions. Kenya is an expert in the end to end process of accounts receivable and payable. Don’t be missing that expense deadline on her watch! 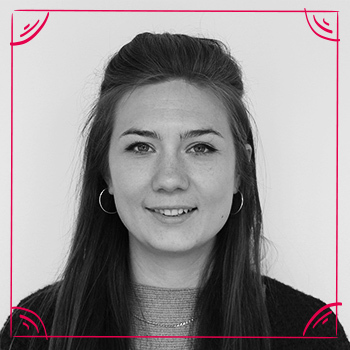 Mel is an expert in creative solutions and is passionate about all things design. Works with brands and retailers from concept ideas to final designs, putting user engagement at the core of the design process. 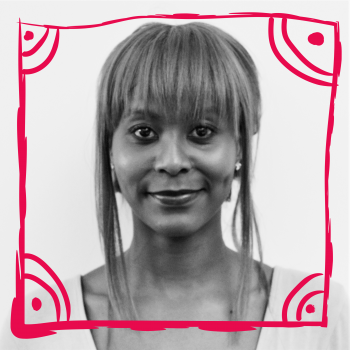 Ieshia is an expert in social media, marketing and building creative documents. Excited by the challenge of providing innovative solutions to brands and shoppers. 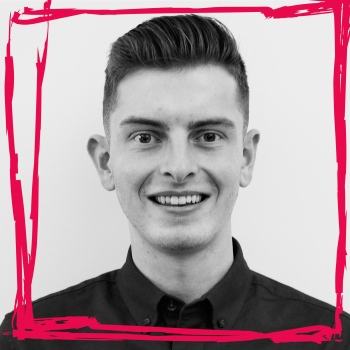 Reece is a Leeds Beckett Placement student studying Marketing and Advertising Management. Hungry to learn and develop her skills at GIG Retail. 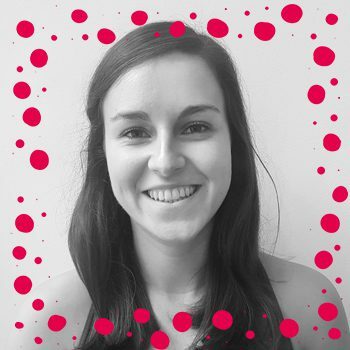 Hannah is an expert in Process Development/Management. Dedicated to expanding knowledge to ensure the highest quality of service. 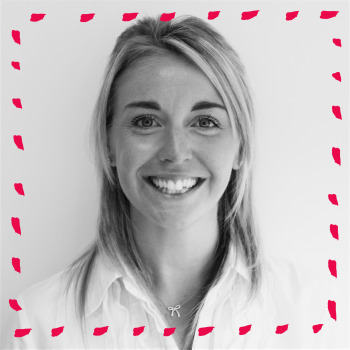 Kate is an expert in account management and media sales. Dedicated to ensuring the most effective campaigns are created aligning with key brand objectives. Dedicated to identifying problems and formulating solutions, whilst continually developing an understanding in all areas within retail. 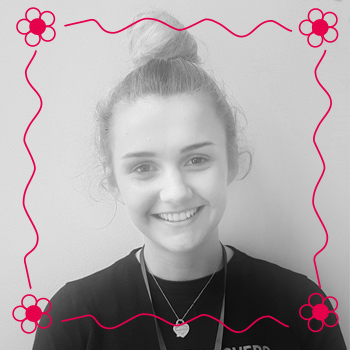 Bethany is a marketing & advertising placement student at GIG. 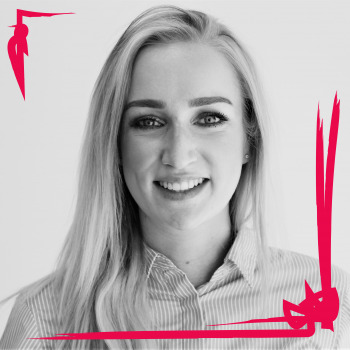 Dedicated to getting first-hand experience in an agency environment with progression and growth in mind. 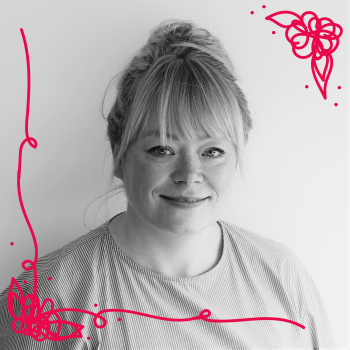 Beth is an expert in advertising, marketing and understanding each element of a creative campaign. 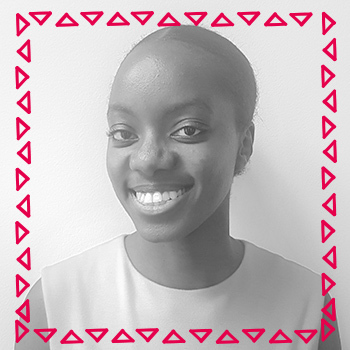 She is eager to put her skills to use and learn more about the retail sector within her role. 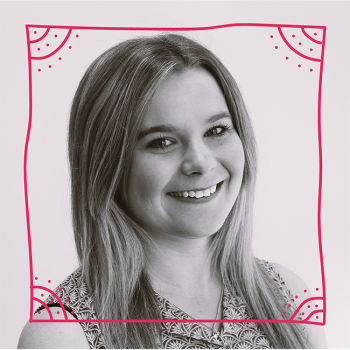 Jess is an expert in campaign management and has strong retail and point of sale knowledge. Meghan is an expert in client services. 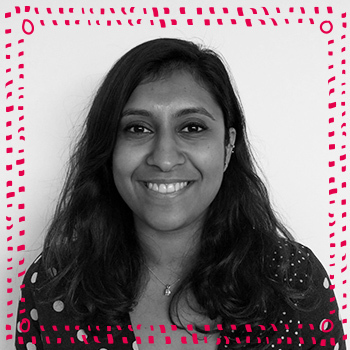 Harshna is an expert in understanding customer and marketing campaign data whilst specifically focusing on core grocery. 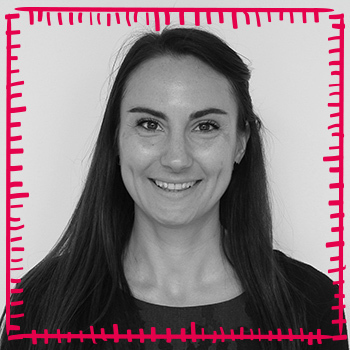 She works closely with the sales and category teams to deliver detailed insights in a clear and concise manner. 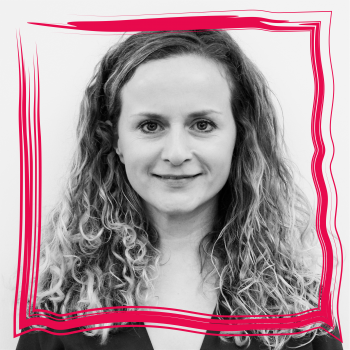 Jo is an expert in Insights, Analytics and Systems Project Management. Focused on delivering meaningful work to drive sales and increase retail knowledge. 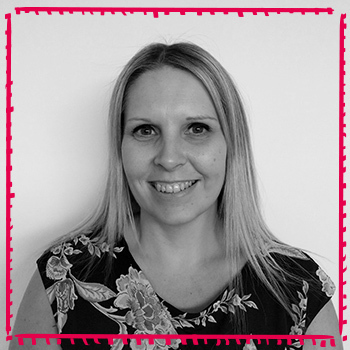 Jodie is an expert in account management, planning and working cross-functionally. Focusing on key events and retailer insights. 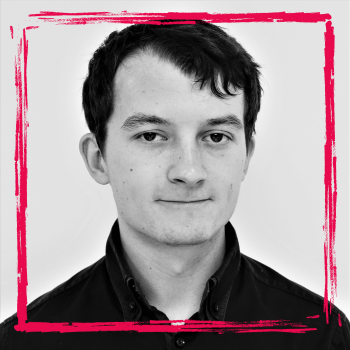 Tom is an expert in report creation and automation. He uses his IT knowledge to improve reports and reduce production time. 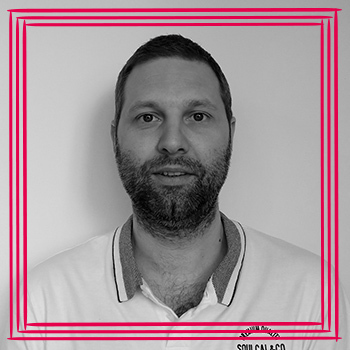 Nick is an expert in account management and media sales. Dedicated to supporting suppliers in achieving their objectives and helping create effective campaigns. 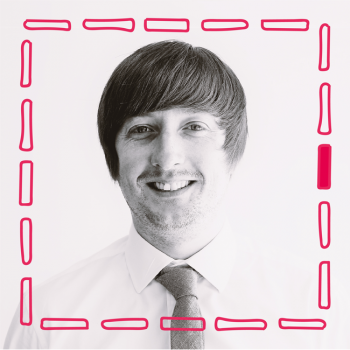 Chris is an expert in account management and media sales. Looking after the Fresh category & Agency Accounts to ensure the most effective media campaign is created to align with brand objectives. Alice is an expert in digital media. Committed to taking the most innovative solutions and effective digital strategies to brands. 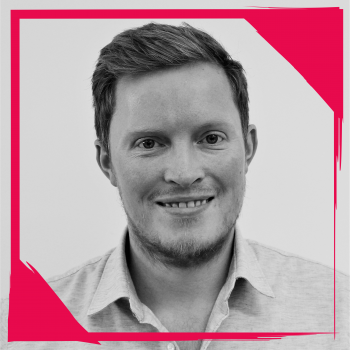 Josh is an expert in creating bespoke media packages to bring client activations to life instore. 18 years’ experience in customer-facing roles which helps build very strong relationships with suppliers. 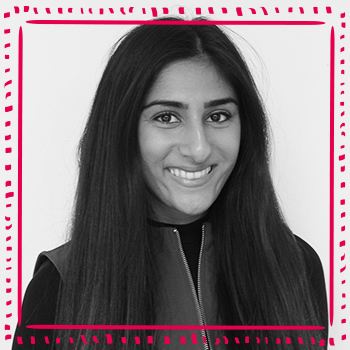 Anika is an expert in account management and media sales. Looking after the impulse category to ensure the most effective media campaign is created to align with brand objectives. 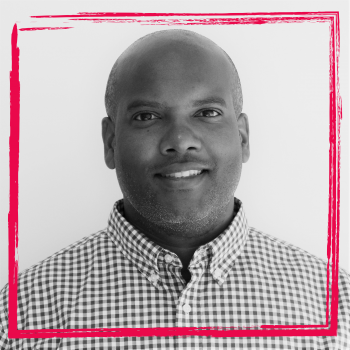 Glenn is an expert in delivering client/brand objectives through experiential marketing. 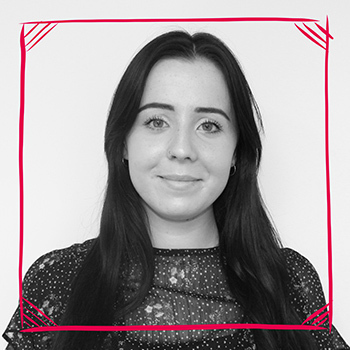 Highly experienced account manager providing a professional service to clients. 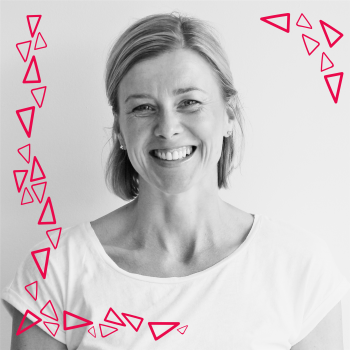 Vic is an expert in developing relevant, creative and commercial business proposals for her clients. Working within Media and Marketing across multiple categories and channels for over 12 years. 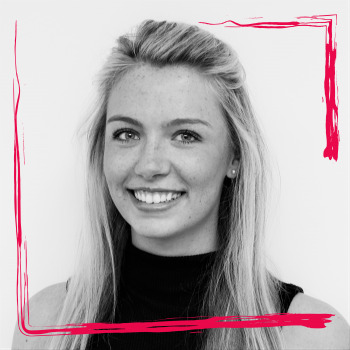 Hannah is an expert in media sales within the non-edible category. Always striving to further grow her retail knowledge. 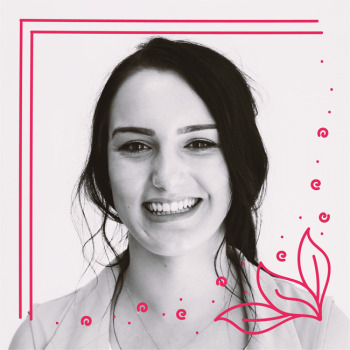 Michelle is an expert in connecting brands and their customers through retail experiences in and out of store. Experienced in forging outstanding client relationships through a quality service, successful activity launches and JBPs that deliver mutual growth. 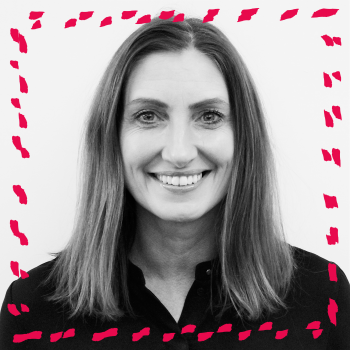 Katrina is an expert in driving customer experience and brand engagement connecting brands and consumers together in retail. Experienced in H&B and Grocery retail brands. Dedicated to providing new innovative ideas with a passion for retail. Andrew is an expert in account management. Looking after the Non-Endemic Active Selling Programme and the Agency accounts for Good Living Magazine. 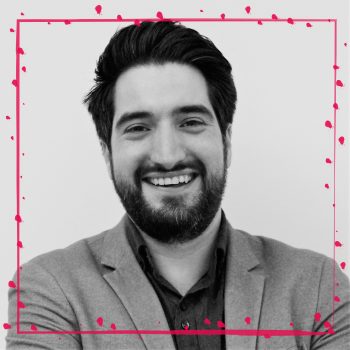 Davi is an expert in Digital Adserved Media and Programmatic Trading. Always eager to develop new ways to streamline processes and create long-lasting commercial solutions. Ed is an expert in grocery retail media and supplier account management. Dedicated to creating the most effective media campaigns to meet brand objectives. Francesca is an expert in Core Media Innovation. Working to deliver the best new media solutions and strategies to brands. 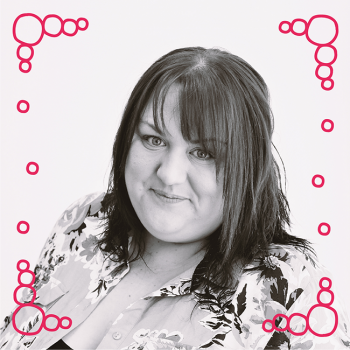 Vicky is an expert in all things digital marketing and strategic partnerships. 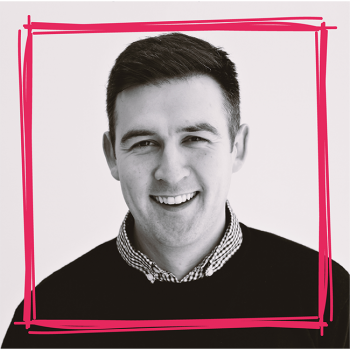 Leads the creative solutions team to deliver best in class content for Asda, our brands and most importantly – customers. 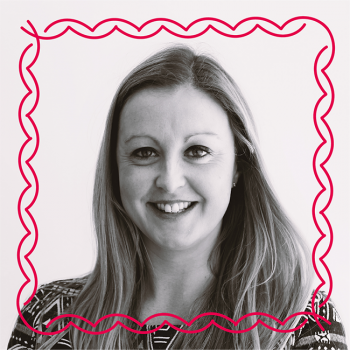 Alison is an expert in working with FMCG brands across all areas of shopper marketing. Understanding the effectiveness of retail media, how it’s consumed by customers and the impact it can have on the shoppers’ purchasing decisions. 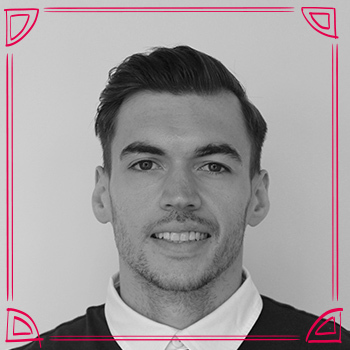 James is an expert in key account managent and media sales. 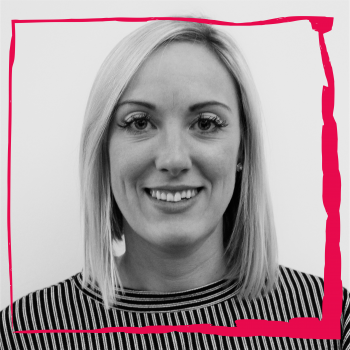 With 10 years of media sales experience, there is a wealth of knowledge across a range of media diciplines and a dedication to top client service. 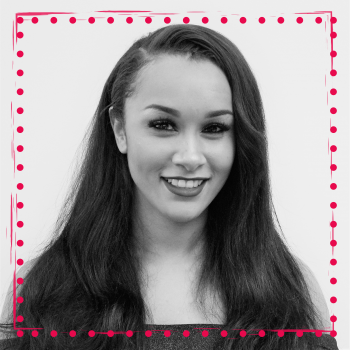 Annelise is an expert in grocery retail, client sales, client customer service. 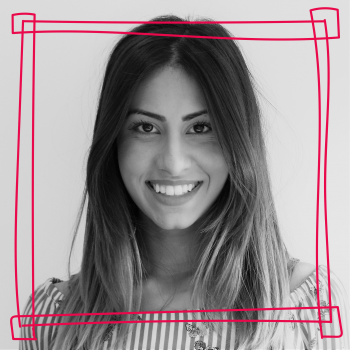 Expert knowledge in the retailer, the brand and the customer and connecting the three together through bespoke media campaigns. April is an expert in media sales in the Non – Edible category. 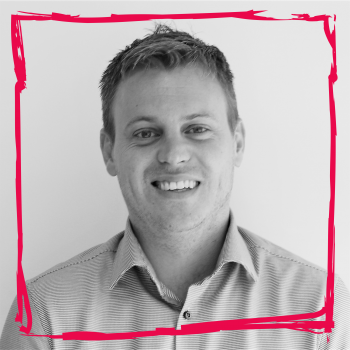 Rob is an expert in all things content, strategy and planning. 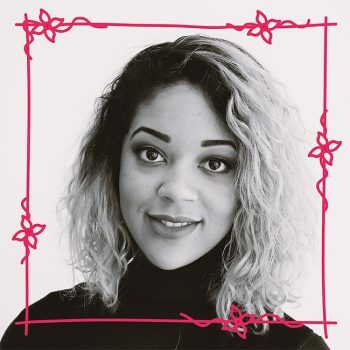 Writes for and manages the Asda Baby & Toddler Club, along with creating digital campaigns for Asda.com. Grammar geek. 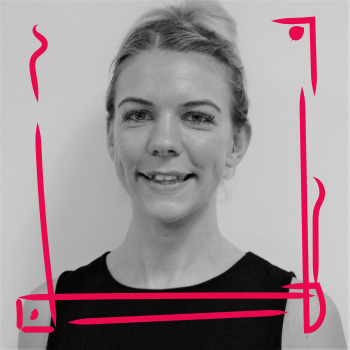 Sian is an expert in account management. Working with advertisers, implementation teams and sales to manage monetised online media while balancing timelines and financial risks. Alex is an expert in digital project management. Dedicated to formulating timelines, overseeing and documenting all aspects of digital projects. Assisting in design and concept development. Sepi is an expert in account management. Simultaneously working alongside and supporting clients, sales teams, implementation, and production teams, for optimal services rendered to suppliers. 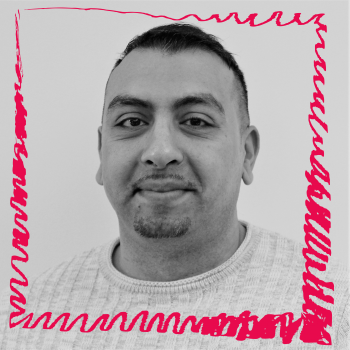 Nadeem is an expert in front-end web developing & designer. Front-End coder and designer for ASDA, expert in a variety of coding languages and technologies. Specialising in all things digital. 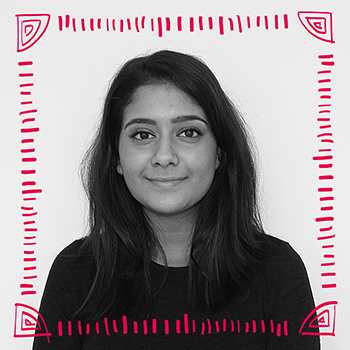 Harpreet is an expert in design and is passionate about creatively clean layouts. Working in the creative solutions team to deliver clean cut designs for Asda, our brands and our lovely customers. 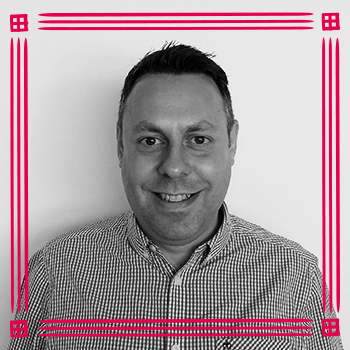 Rob is an expert in consumer advertising & creative solutions. 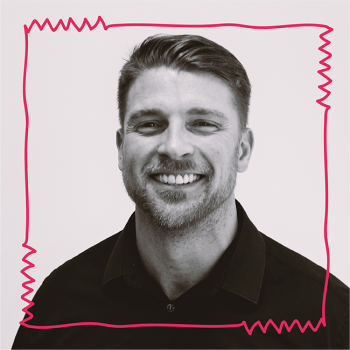 He has 18 years’ experience in advertising and commercial content partnerships for some of the UK’s biggest brands, from Men’s Health and FHM to The Times & Good Housekeeping! 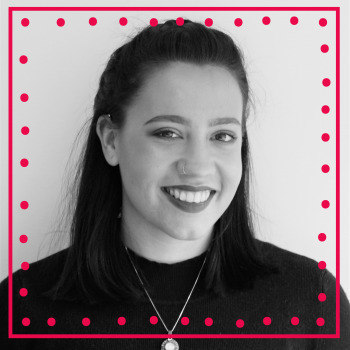 Sophie is an expert in marketing and campaign management. Working closely with suppliers, building relationships to ensure consistency and communication is seamless. Supporting in delivering revenue goals and exceeding supplier and category expectations. 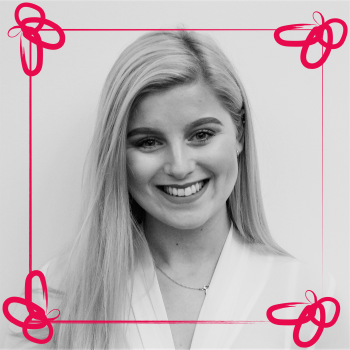 Jennika is an expert in campaign management, working with suppliers to help deliver to ensure revenue goals and exceeding supplier and category expectations. Nathanial is an expert in account management. Supporting with the development, delivery and execution of all media campaigns. Sapphire is an expert in insights. 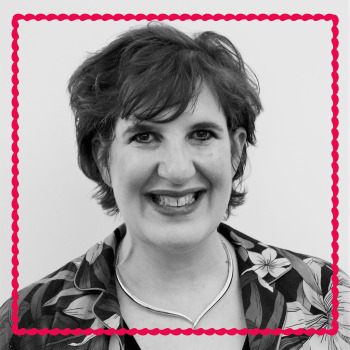 She has a wealth of experience in this field, and within category management, turning data into actionable insight and recommendations for the customer and client. 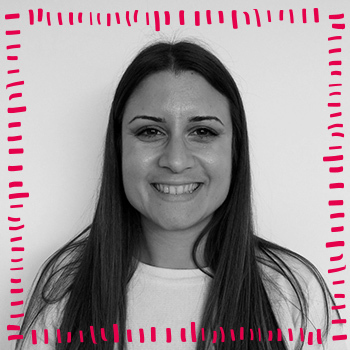 Maria is an expert in understanding consumer behaviour. 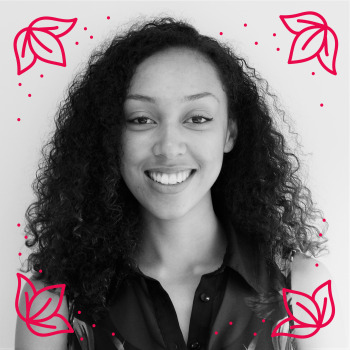 She delivers meaningful insights for the health and beauty category aiming at targeted media campaigns and sales growth. Scott is an expert in customer insights. 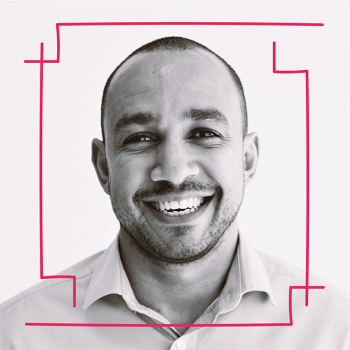 His background is in media effectiveness – turning data into actionable insights. 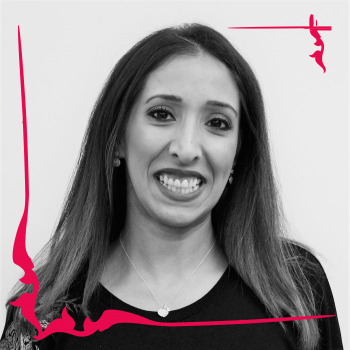 Verna is an expert in supplier billings, dedicated to making sure payments are made on time! 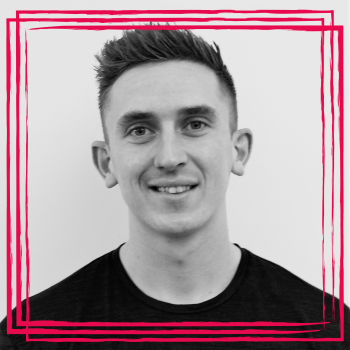 Kane is a Leeds Beckett Placement student studying Marketing & Advertising management. Looking to further develop portfolio of skills in a professional marketing environment at GIG Retail. 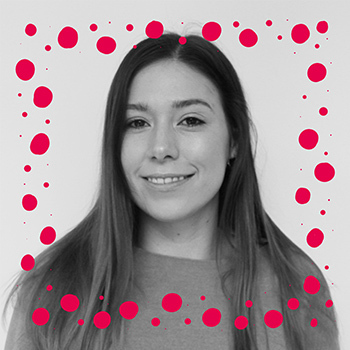 Lucy is a Leeds Beckett placement student studying Marketing, keen to learn new skills and experience a marketing agency environment.